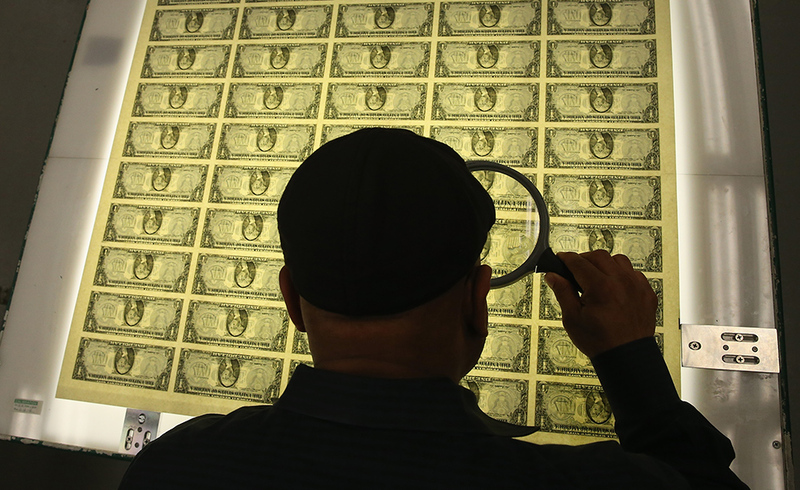 The Larson Bill: How Fast Should Social Security Costs Grow? On January 30, Congressman John Larson (D-CT1) and over 200 cosponsors reintroduced the Social Security 2100 Act, a bill to markedly increase both future Social Security benefits and costs. 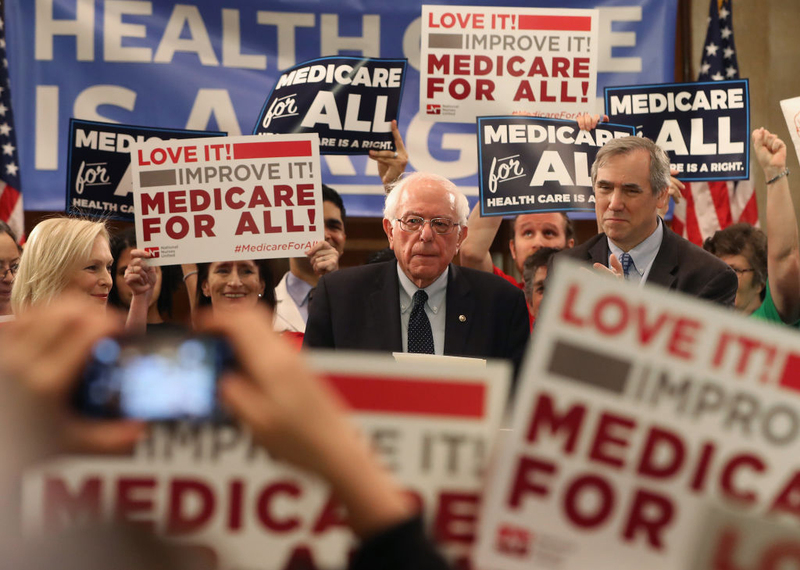 The proposal seeks to do nothing less than to reset the Social Security policy discussion, in a manner similar to progressives’ ongoing quest for “Medicare for All.” But what would the real-world effects of this legislation actually be? For the last few decades, Social Security’s trustees have warned that its finances are on an unsustainable trajectory. In recent years, these warnings have grown more urgent, as time is running out to fix the problem. Social Security’s current shortfall is already much larger than the one that brought Social Security to the brink of insolvency in 1983, forcing a last-minute bipartisan rescue containing several politically painful measures. This time around, by the time insolvency is imminent, the hole will be far too large to be repaired within the program’s historical financing design. Each year the trustees publish illustrations dramatizing the severity of Social Security’s financial problems. 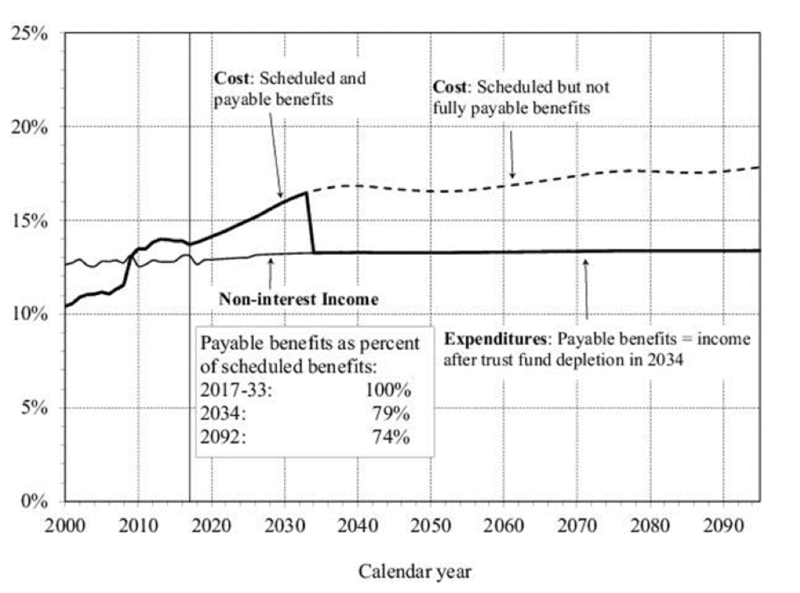 To close the shortfall by raising the Social Security payroll tax rate, for example, the current rate of 12.4% would need to be raised immediately to roughly 15.2% (see Figure 1, reproduced from the 2018 trustees’ report). Alternatively, benefits for future claimants (rich and poor alike) could be cut by 21% across the board. By the time insolvency is near in 2034, it’s too late for such measures to work: even completely eliminating benefits for all new claimants that year would be insufficient to keep the trust funds from running dry. Mainstream analysts have long believed that any solution to Social Security’s financial difficulties will require bipartisan compromise, in that the political right must accept some tax increases, and the political left must accept some deceleration of benefit growth. This is because the problem has already grown so large that a solution consisting solely of either benefit constraints or tax increases can’t plausibly be enacted. The Larson bill rejects these longstanding calls for a bipartisan middle ground, seeking instead to expand benefits (and costs) even faster than under current law. This is analogous to an employer pension sponsor, after being warned that its pension is headed to insolvency, moving to increase the pension plan’s promised benefits. An obvious downside of the Larson bill’s approach is that there is no evidence that lawmakers will enact the tax increases required to support Social Security’s current benefit schedule, let alone one in which costs grow even more rapidly. Congressman Larson deserves credit for proposing large tax increases to fund the benefits he proposes. But unless such tax increases are enacted, Social Security cannot pay the benefits called for in the Larson bill. A more appropriate time to consider increasing benefits would be after and only if lawmakers demonstrate a willingness to fund Social Security’s current benefit structure. Social Security is in financial trouble for a simple reason: its costs are growing faster than workers’ earnings. This excess cost growth occurs because a) our aging society has many more beneficiaries to support and b) total benefits per beneficiary grow substantially over time. 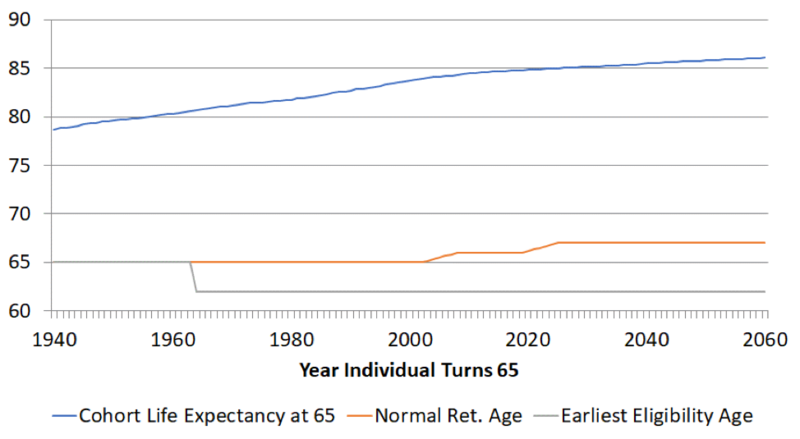 As Figure 2 shows, Americans are living much longer than when Social Security was first established, yet the program’s eligibility rules have not been adjusted significantly to reflect these realities. Costs increase as Americans collect benefits for a larger fraction of their lives. The combination of longer lives and lower US birth rates results in the number of beneficiaries increasing much faster than US workforce growth (Figure 3). In addition to these cost drivers, Social Security benefits are indexed to grow with the national average wage index (AWI). 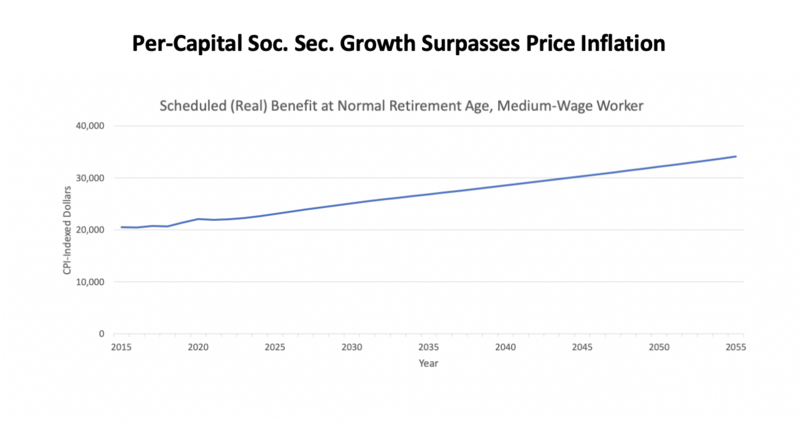 This index generally grows faster than price inflation, with the result that real per-capita Social Security benefits steadily increase (Figure 4). This automatic benefit growth, combined with growth in the beneficiary population and in the number of years over which benefits are paid, causes system costs to grow faster than is sustainable. Additional benefit/cost increases would exacerbate these problems. 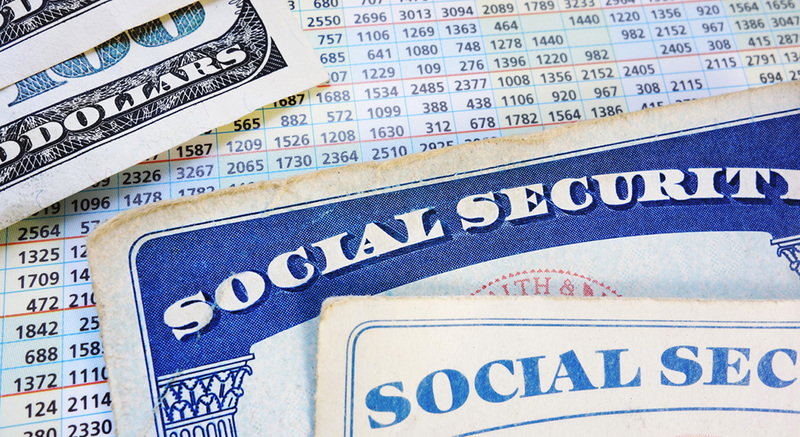 It is tempting to assume that because Social Security is an income security program, the more of Social Security there is, the better protected Americans must generally be. That is, however, incorrect. Social Security is actually an income transfer program; it doesn’t create net national savings or income. It is at best a zero-sum game; nobody gains net income through Social Security without someone else losing at least as much. And, paradoxical though it may seem, a general increase in Social Security benefits would actually weaken the program’s ability to benefit future generations. The reason for this has to do with how Social Security redistributes income. It is somewhat progressive on balance, but a far more significant trend is that it redistributes income from later generations to earlier ones. In fact, virtually the entire Social Security shortfall exists because people already in the system have been promised benefits far exceeding the taxes they contributed. This table shows that, if the current benefit schedule remains in place for today’s participants, Social Security will extract a net income loss of 3.8% from the wages of younger workers. 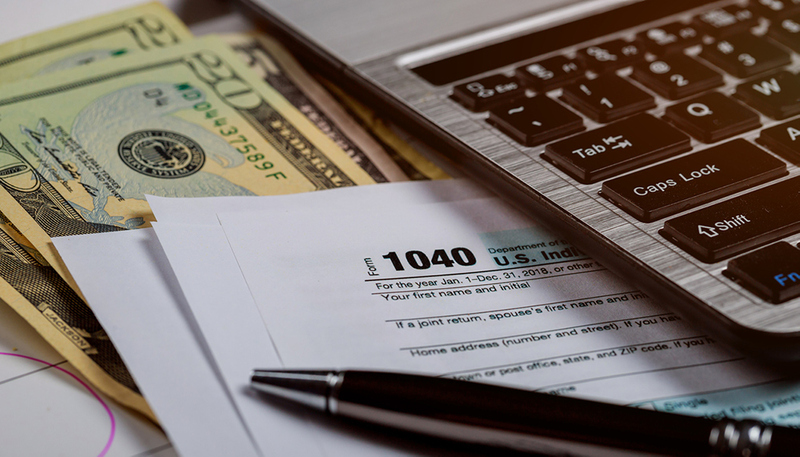 Future workers would experience this net income loss even after receiving all their benefits, irrespective of whether the system is balanced by future tax increases or benefit constraints. 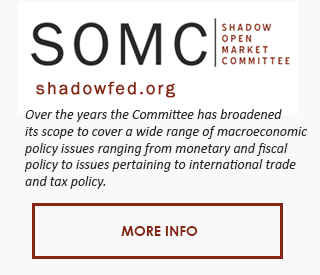 To reduce young workers’ income losses, it is necessary to moderate near-term cost growth, thereby ameliorating the financial imbalances caused by the treatment of current and past participants. The Larson proposal would instead further increase benefits for current participants beyond what their contributions can support, inflicting even larger net income losses on younger generations. Specifically, the Larson plan would gradually increase the payroll tax rate from today’s 12.4% to 14.8% by 2043, further worsening young workers’ income losses. This tax increase would hit workers of all income levels, including the poorest. Needless to say, a program that on balance reduces the wage income of entire future generations by 4% (or more) will push more future Americans into poverty than rescue them from it. The Larson bill would also impose a new tax on higher-earners (annual earnings above $400,000), also starting at 12.4% and gradually phasing up to 14.8%. This $400,000 threshold would be fixed and not indexed, which means it would capture increasing numbers of Americans over time. By 2048, no wage earnings would escape the 14.8% payroll tax. People have a tendency to talk about only one side of Social Security: its effects on beneficiaries. But Social Security affects the living standards not only of beneficiaries but of US workers. The more it pushes beneficiary living standards up, the more it pushes worker living standards down. This is because the greater the benefits paid, and the longer the time over which they are paid, the greater the tax contributions that must come out of workers’ paychecks. Social Security’s current benefit formula aims to have initial benefit awards grow as fast as worker earnings. 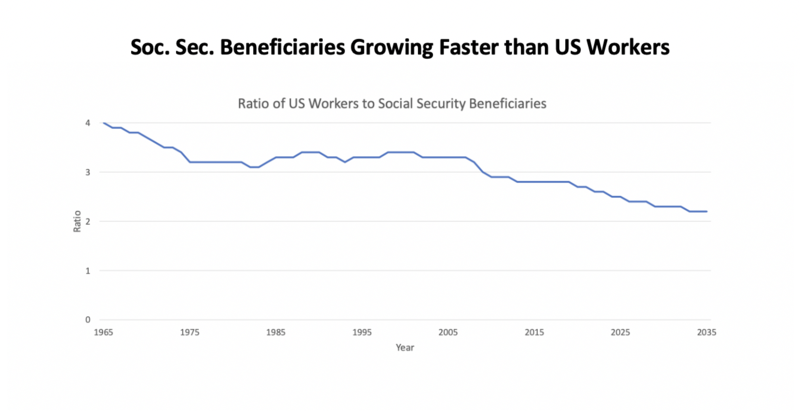 This benefit growth rate in turn causes worker standards of living, net of Social Security tax contributions, to decline relative to retiree benefits. In other words, the current benefit formula steadily depresses worker living standards relative to those of beneficiaries. Indeed, recent IRS data indicate that the median household now has no more income when working just before retirement than in retirement. Further increasing benefit growth would mean that this typical household could actually afford less while working than in retirement. The current-law rate of benefit growth would actually need to be moderated somewhat if lawmakers sought to stabilize the relationship between beneficiary and worker standards of living. There isn’t space here to review all the policy implications that should be weighed before serious consideration is given to the Larson bill. Among the more general concerns is the incentive structure for workforce participation and saving that Social Security creates. Experts broadly understand that Social Security’s current benefit design penalizes long careers and induces many healthy, capable younger seniors to retire by applying an extraordinarily high marginal tax rate to their earnings; it also depresses savings rates, particularly among lower-income Americans. Lawmakers must decide how concerned they are that an across-the-board benefit increase would not only increase system costs, but would also worsen these other problems. Another general concern is Social Security’s currently haphazard income redistribution: a chaotic mixture of redistribution by birth year, income level, longevity, marital status and other factors. The system is somewhat progressive overall but is nevertheless undermined by pockets of regressive redistribution. Social Security would be more purely progressive if it paid fewer total benefits by giving less to higher-income earners, while more precisely targeting its spending on households of greater need. The Larson bill also raises certain technical issues, just two of which I will mention here. One is that it would increase Social Security COLAs (cost of living adjustments) by basing them on CPI-E, an experimental consumer price index developed to track the purchasing patterns of seniors. Economists generally regard the CPI-E as inferior methodologically to the so-called “chained CPI,” or C-CPI-U. I have testified before Congress on why it would be ill-advised to base Social Security COLAs on CPI-E. First, it wouldn’t make sense to use an index developed specifically for seniors in a program that pays benefits at all ages; second, the CPI-E is not an accurate inflation measure even for seniors. Another concern is the Larson bill’s provision that would merge Social Security’s disability insurance trust fund with its old-age (retirement) trust fund. This would be a fundamental change to Social Security that should be thoroughly debated. This provision would overturn a longstanding bipartisan policy agreement by which Social Security’s disability benefits are not permitted to divert funds from its retirement program. Indeed, the enactment of Social Security’s disability insurance system was initially predicated on it never being “commingled in any way” with its retirement trust fund. The politics of Social Security provide a great temptation to elected officials. If further increasing benefits across the board were straightforwardly good policy, nothing would stop lawmakers from doing so time and again. But when political benefits point in one direction, and responsible policy in another, elected officials face far more difficult choices. Let us hope that our elected officials can unite behind policies that put Social Security in a financially sound position, which treat all generations fairly, and which promise benefits Americans can truly count on because those benefits have been adequately funded.